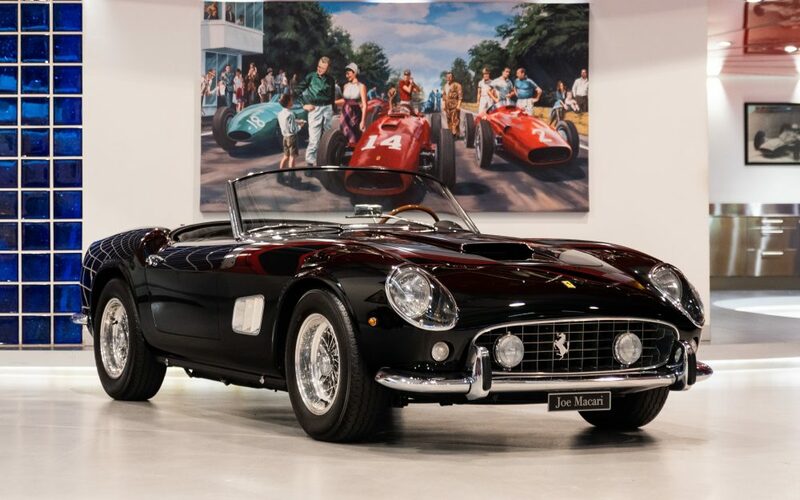 Market Finds: James Coburn’s Ferrari 250 GT California Spyder SWB Is Up For Sale. Again. 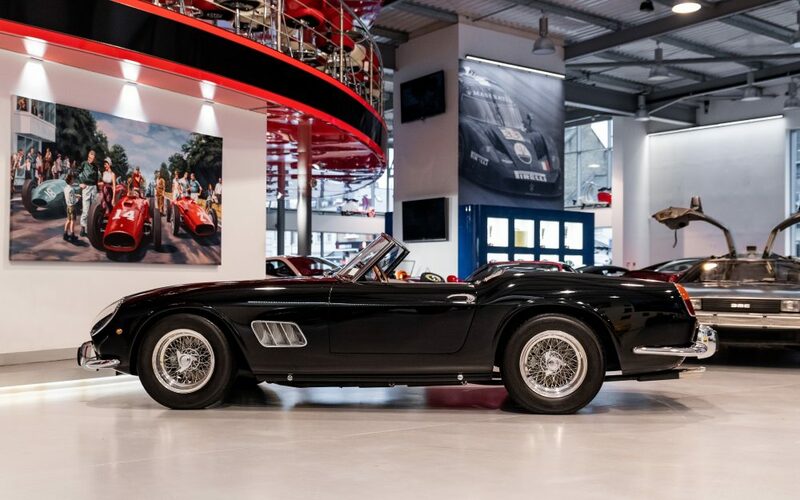 James Coburn’s Ferrari 250 GT California Spyder SWB Is Up For Sale. Again. 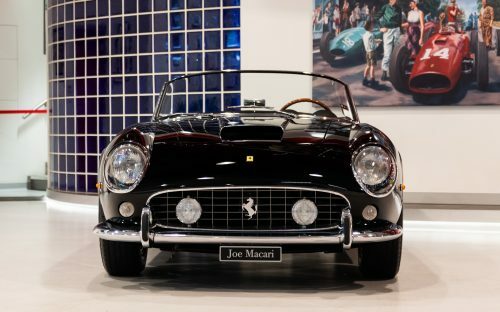 The Ferrari 250 GT California left the factory with plenty of its own star appeal already built-in, but this particular 1961 SWB Spyder got an extra dose of it when it was bought by movie star James Coburn not long after its original owner decided to sell it back to the dealership he bought it from. 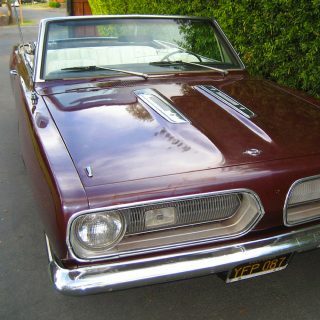 Coburn was clearly fond of this beautiful car as he kept it for over 20 years. 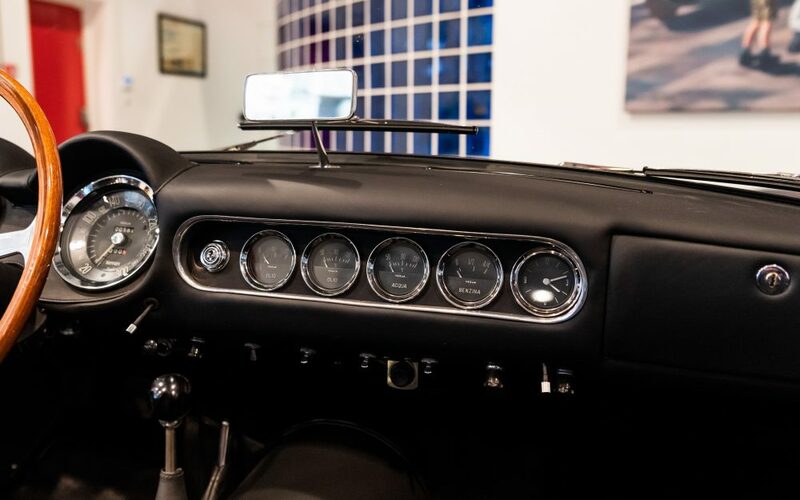 It has since had a few more owners, most notably radio personality Chris Evans who had it for just two years before passing it on to its current owner, who has kept it in a private collection since 2010. 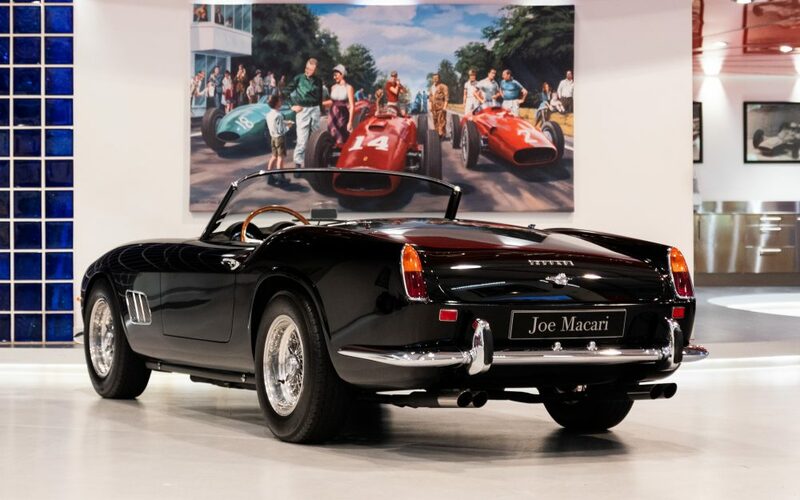 During that time the car has made appearances at various shows and also underwent a comprehensive restoration at Joe Macari Classics, which earned it a class win at Salon Privé as well as the overall award for the most sensitive restoration. 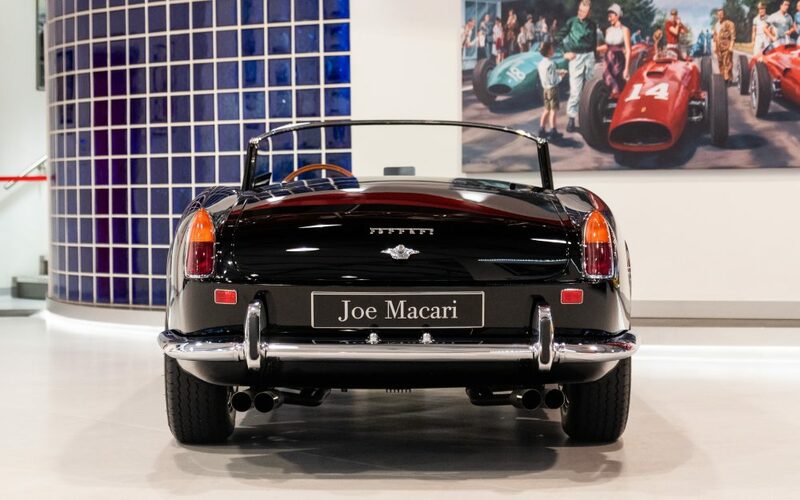 It now awaits its next owner in this refreshed state at the Joe Macari showrooms in Wandsworth, London. 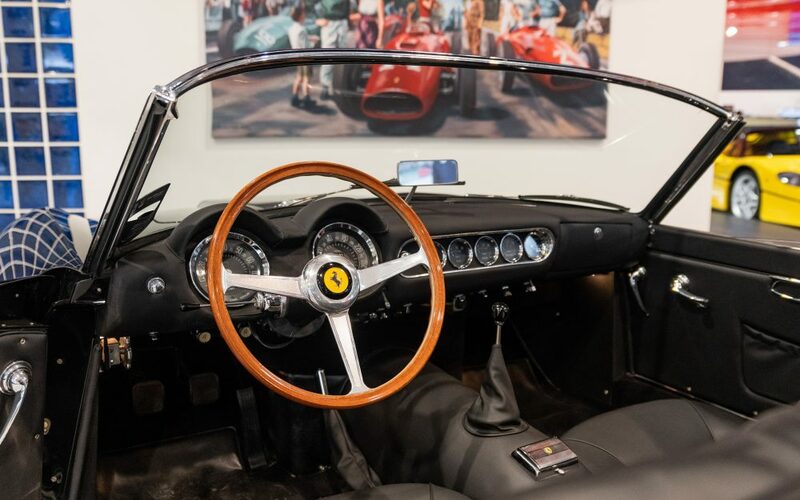 It is one of the rarest Ferraris in existence with a total of 55 SWB California Spyders built, this being one of 37 examples that had covered headlamps. 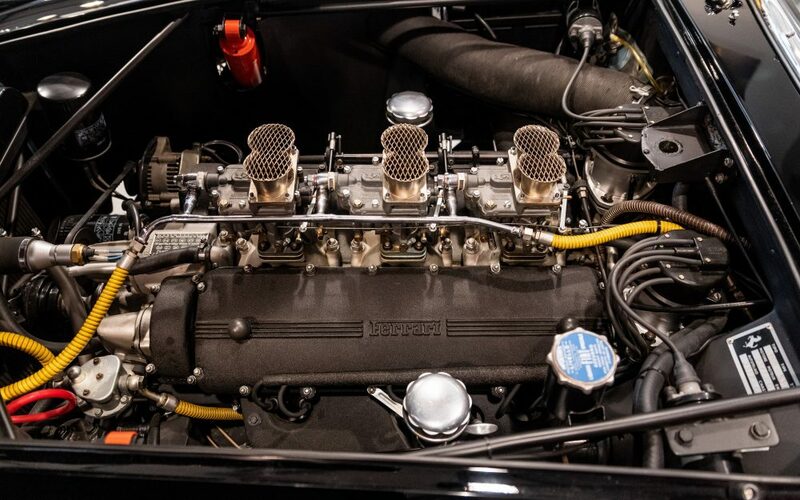 The Columbo-designed 3.0-liter V12 under its hood produces 240hp, enough for a 0-60mph time of 7.0-seconds and a top speed of 140mph. 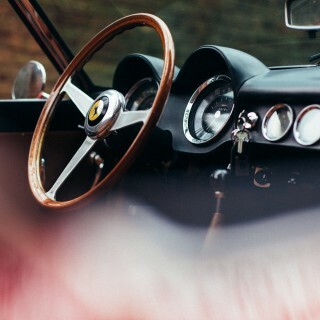 The car is UK registered and comes with Ferrari Classiche certification. 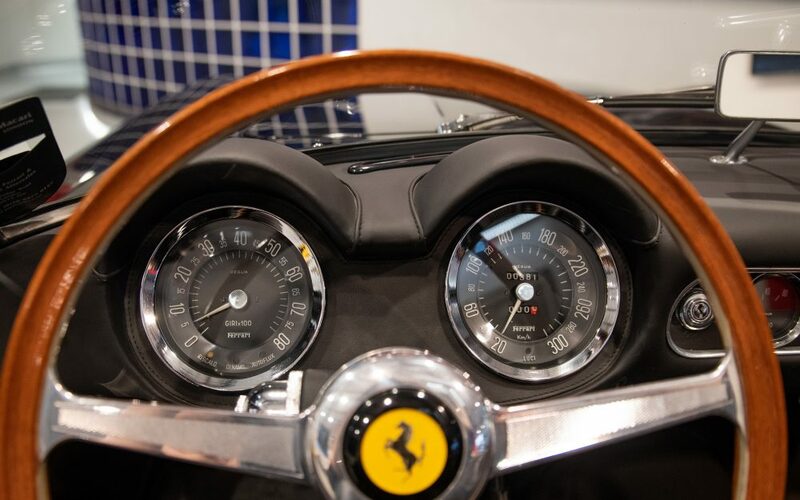 Being one of the most desirable classics ever made it is surely going to attract a price to match its pedigree. 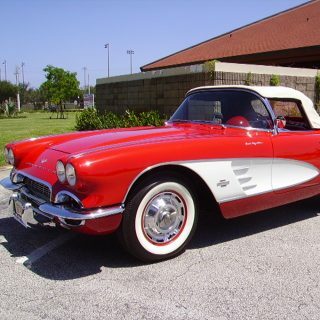 Chris Evans bought the car 11 years ago for a record sum of $10,894,000—it may well set a new record when it finds a new owner in the near future. 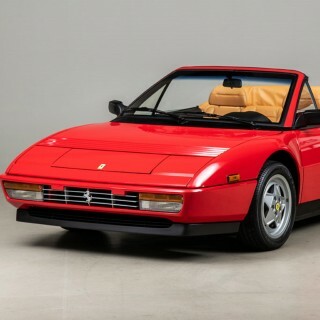 These billionaires know when to quietly get out of a falling market, so it will be interesting to see what this goes for, being the archetypal blue-chip collector’s car. I understood that Chrs Evans sold it to the current owner for appx $8m because it had the ‘wrong’ engine therefore Evans felt he’d overpaid when Evans bought it at $10m. That’s it? Where is it going for sale to. Sothebys ? R&M ? 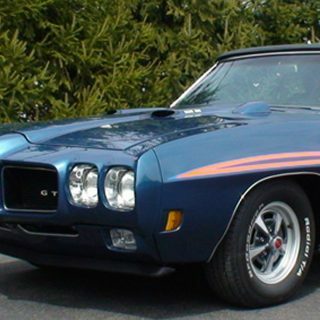 The Barrett Jackson dog and Pony show ?